Rather than deploy a standard, cookie-cutter solution, EMOL Health customizes every single aggregation project to fit the specific needs of their clients. Where other analytics firms are capable of delivering the “30,000-foot” view, EMOL provides an in-depth view that enables meaningful strategic internal decision-making. As groups of physicians join and create national level associations, the desire to benchmark standards of care, compare outcomes, and create accountability become paramount. EMOL Health helps establish new, appropriate internal expectations for practices, giving them the support they need to actualize meaningful changes across care consistency and quality. 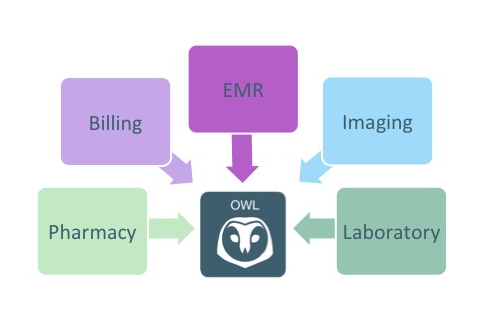 OWL is an industry-unique system that mines and aggregates all fixed field and imaging data across a practice including schedules, pharmacy, laboratory, images, billing, and EMR –to produce a single, standardized source for information; text-searchable nursing notes and physician dictations are added to this aggregate to produce a truly complete patient record across all service lines and care touch points. This standardized, clean patient record can be easily accessed through a web browser and searched as needed. Effectively, each department and group within an organization can continue running preferred systems, while also sharing access to a single, integrated record. Care quality becomes more consistent across locations, as it’s easier to identify emerging care gaps and swiftly close them, and leadership benefits from enhanced transparency and consolidated process visibility across practices. Each care provider can run personal reports on the database, allowing them to quickly compare analyzed and benchmarked data for empowered, accelerated decision-making. 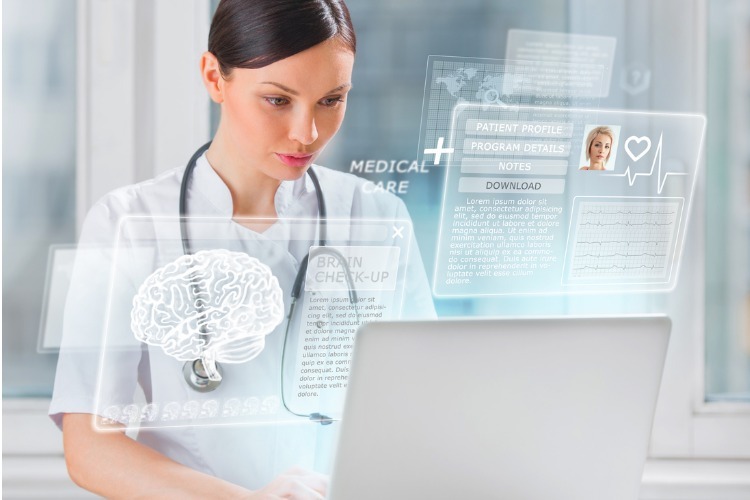 Patient status indicators are standardized across reports and communicated automatically to the necessary care teams; all insights are presented simply so information like risk levels can be quickly comprehended. Deeper analysis cannot only be easily viewed, but digested through graphs that make deeper analysis easier to visualize and understand. Compare analyzed and benchmarked data. Identify patients for participation in clinical trials. Data from disparate systems is normalized. Data is automatically and manually reviewed for accuracy. Supplement data missing from EMR with Full-Text Search and Data Parsing. Never interferes with practice work or network performance. Data pull schedules are highly configurable and precisely tuned and controlled. Pulls may be paused on any schedule to accommodate workflow peaks and resumed later. Is fully HIPAA compliant, with all data stored in a fully secure location. Offers MS Excel downloads of data. 24/7 web availability for constant access online. Interfaces with all HER or IT systems at your practice. Seamlessly communicates with IT systems in patient management, lab, pharmacy, billing, inventory management and EHR. Is fully maintained and supported through remote access. Through strong partnerships with physicians EMOL Health is able to foster access to data that facilitates adherence tracking studies, clinical trial inclusion and processing, as well as retrospective reviews for quality of care initiatives for health plans, pharmaceutical companies, and research organizations.